Merriam-Webster defines a valance as “a short drapery or wood or metal frame used as a decorative heading to conceal the top of curtains and fixtures.” This basic description doesn't do justice to the variety of fabric window valances available today. Any of these styles would be a great addition to your home. Rod pocket valances are the most popular, common and least expensive style. They are sewn from a straight piece of fabric making rod pockets an easy DIY project. Their simple design also makes them super quick to install. The top pocket hem slips onto a standard curtain rod creating soft gathers of fabric. The valance should measure 1 1/2 to 2 times the length of the rod allowing for maximum fullness on the rod. 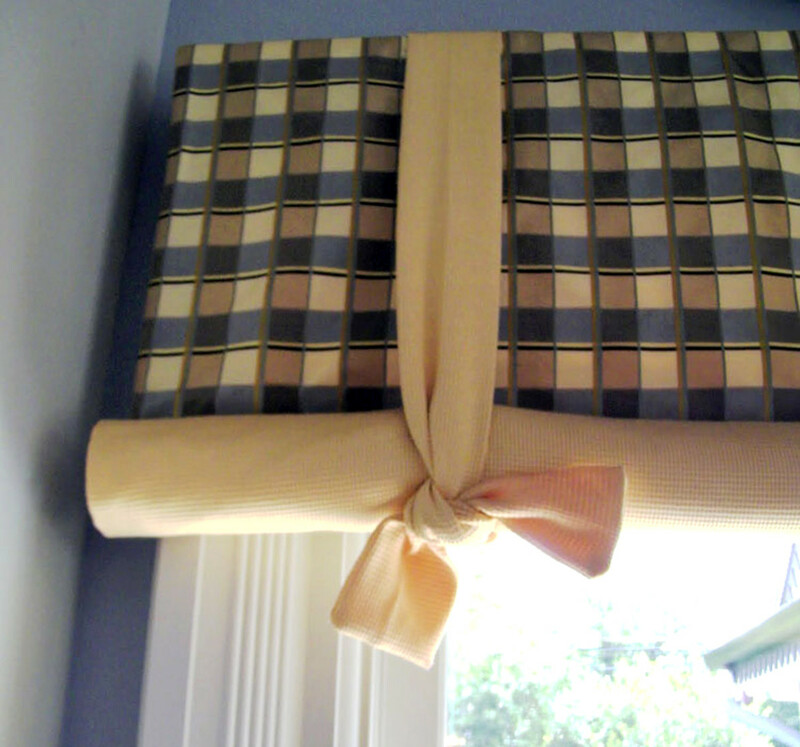 If you choose one with box pleats, make sure it's the same length as the rod so it will lie flat across the window. Swag valances will give your room a decidedly formal look and are available in a variety of designs. They are made up of draped arcs of fabric spanning the width of the window. Some even feature a rod pocket for ease of installation. 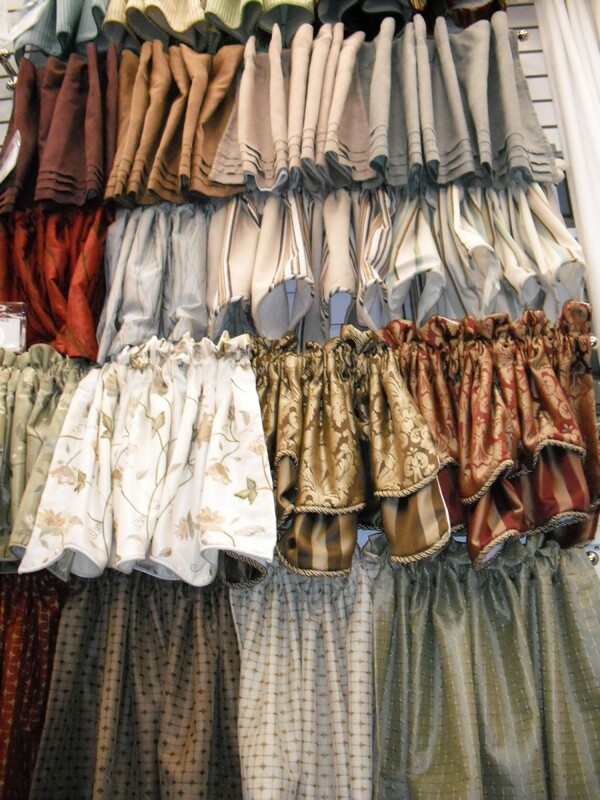 Custom swags are typically board mounted to create intricate folds and pleats. Other versions consist of single lengths of hemmed fabric carefully draped through sconces or over a curtain rod. 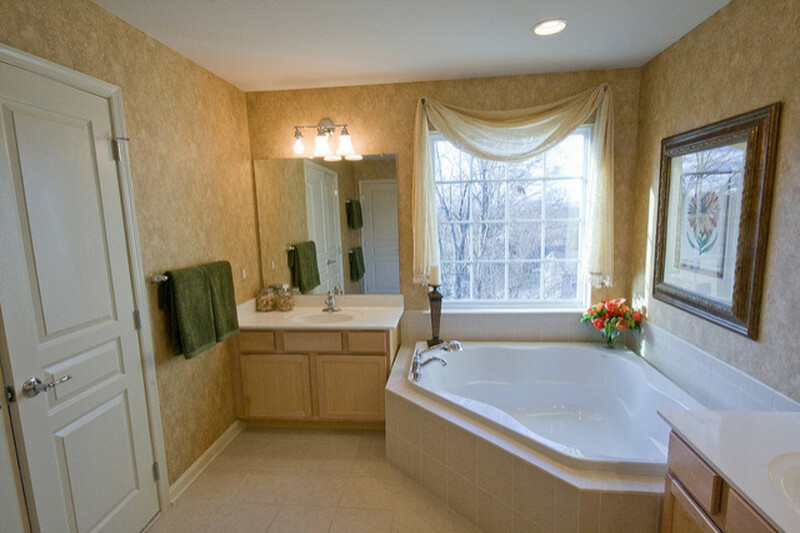 To give them an elegant touch, consider adding decorative cascades or jabots. Cascades create the long tails of swag valances. They gracefully frame the window with gentle folds to create a stair step appearance. Jabots are short doubled cascades. You can position jabots on each end of a large swag to artfully outline a window or place them between multiple swag sections to conceal seams. Both jabots and cascades often feature contrasting lining within their pleats and folds. If you have unattractive curtain rods but aren't ready to buy new ones, use a valance to conceal the offending curtain hardware. 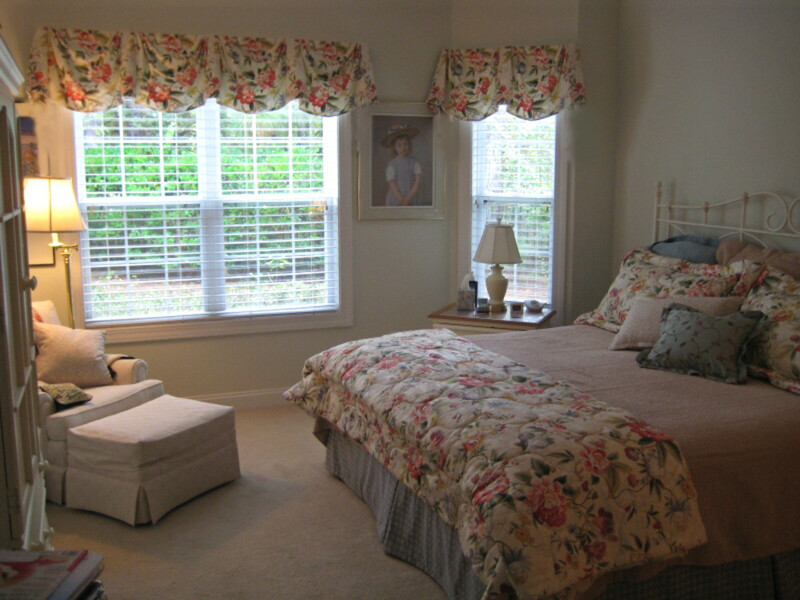 In small houses and apartments, full-length curtains can be overwhelming. Add interest and color by using these window toppers instead. You'll get the same soft appearance without overpowering the room. Awkwardly shaped windows can benefit from valances. Add one to visually minimize the height of a tall narrow window. 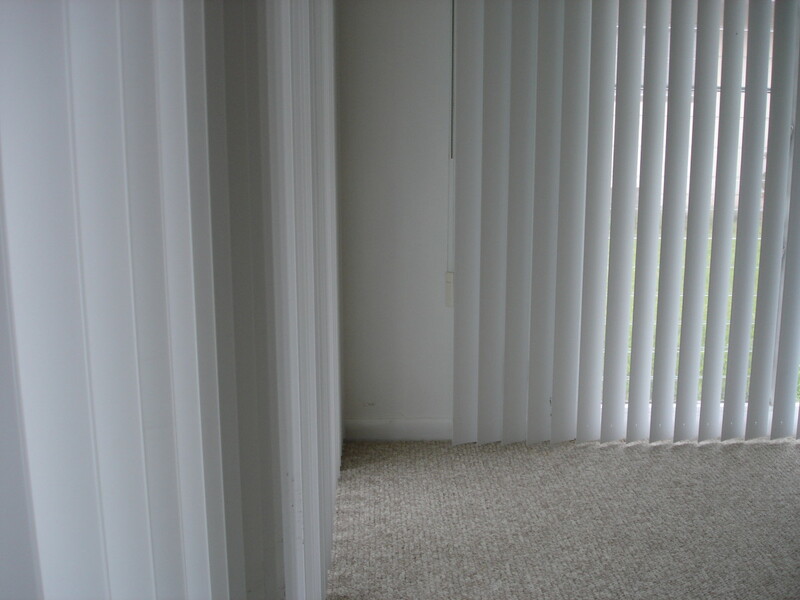 They require much less fabric and labor, so it will cost much less than curtain panels. 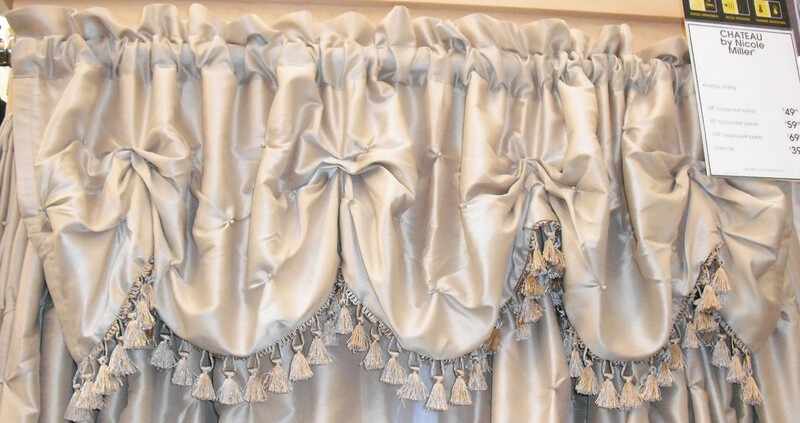 An ascot valance is a triangular piece of fabric often trimmed with beaded fringe or tassels. This style can have one or multiple ascot points. You can add more ascot sections depending on the width of your window. It is recommended to use a ratio of 2 to 1 for optimum fullness across the span of the opening. 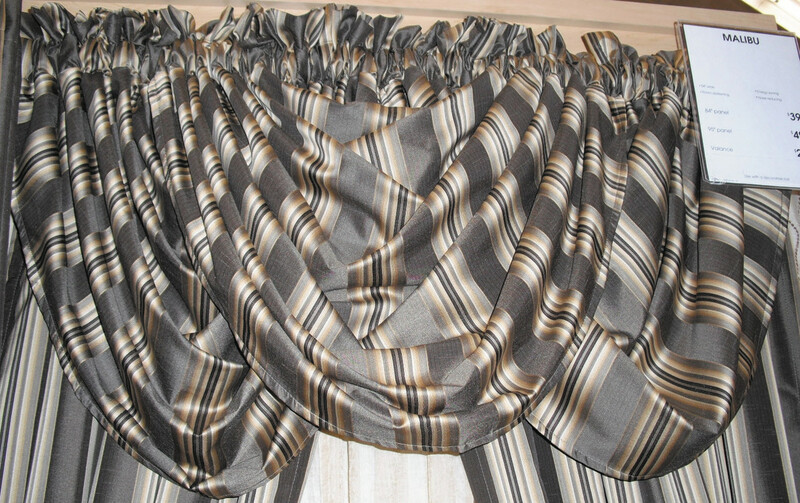 Roll-up valances are also called "stagecoach" as they resemble the style of curtains used in Old West carriages. They have contrasting fabric on the reverse side and feature a rod sewn into the bottom hem. The fabric rolls up onto itself and is secured with two decorative ties on each end. Most of these shades are modified to stay in the up position but can be made to roll completely down to cover the window. They come in ready-made rod pocket or custom board mounted versions. What Do You Think About Window Valances? I love them and have them in my home! They’re OK, but I don’t feel the need to use them. I think they’re an inexpensive way to add color to a room. I hate them. They are fussy and old-fashioned. The name of this valance aptly describes its appearance. The bottom edge consists of a series of semicircles that either lie flat across the window opening or slightly gathered. 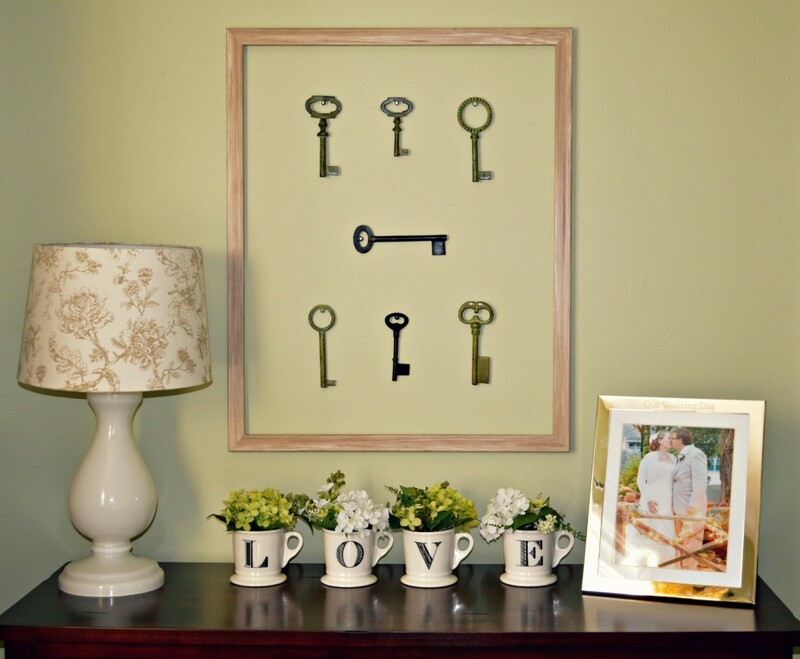 Scalloped styles can be hung via a rod pocket, rings or fastened to a rigid board. These work well in both casual and contemporary rooms, depending on the type of fabric used. To add a bit of fanciful flair, highlight the scalloped edge with decorative trim. Scarf valances are similar in appearance to their swag cousins. The main difference is the weight of the fabric. Window scarves are typically made from sheer material and are hemmed on all four sides that resemble a long, narrow rectangle. Purchase an extra long window scarf and drape it over the width of a curtain rod or through end sconces. The tails or ends should hang down and frame either side of the window. For added interest, position it so the tails give an asymmetrical appearance. To stabilize your perfectly formed swags in place, secure with small pieces of double-sided carpet tape or with rubber bands or twist ties. Although scarf valances are typically sheer and lightweight, the long sections of fabric can pull the fabric taut if not properly anchored. Balloon valances are a perennial window treatment favorite. They have a whimsical quality and are perfect for a feminine boudoir or child's bedroom. 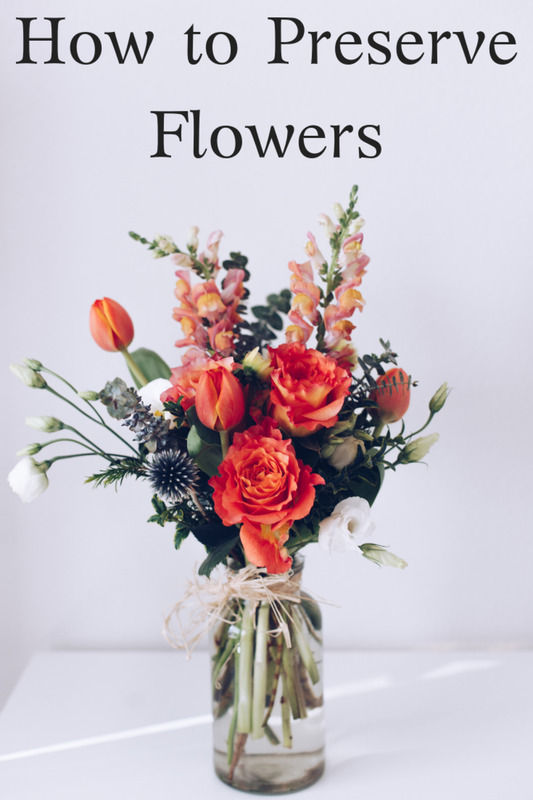 They are gathered on a curtain rod and feature a pocket of fabric to be filled crumpled tissue paper or poly fill to enhance their puffy profile. Without stuffing, they take on a sophisticated air. Which type of valance is your favorite? Make Your Own Board Mounted Fabric Window Valance! Hopefully these will get you started. Then you can search as you need specific info. Good luck with your project! Hi, Do you know where I can find a tutorial to make a scalloped valance? Yes, we're moving to a larger city in Peru. I don't yet know what our new apartment will look like, but I'm going start planning the décor as soon as I know! I've never considered all the advantages of valances. I especially like balloon and roll up valances (before reading this Hub, I never even realized they fell into the valance category). We're moving in a couple of weeks so I'm going to rethink my decorating scheme and include valances on at least a few windows. Very useful--thanks! Voted up and shared. I love all these and I have made many even by hand with pretty material I have found and just have to use and even the puckered ones are easier to do than you would think, just stitching down them and tightening up the thread to make the pucker. Happyboomernurse, valances are the best! It is nice to hear you use them in your home. They are the perfect accessory to bring color and texture to windows. I place them over blinds as well. Thanks for the votes and comment! Have a great week! 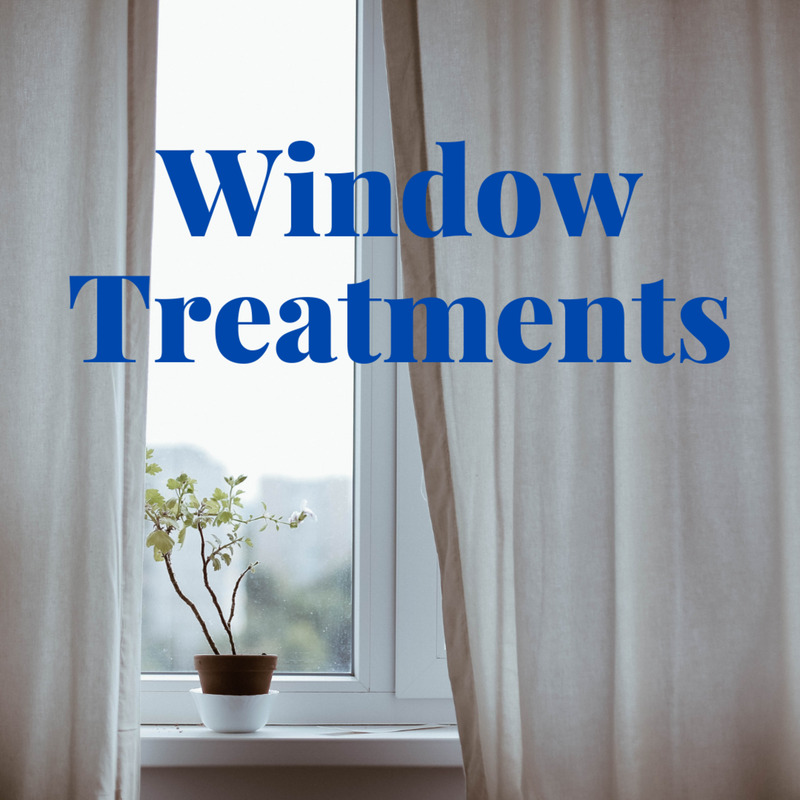 Great hub with comprehensive information on the different types of window valences, and lots of photo examples. I love window valences and have them on most of my windows. I also use them as toppers over blinds. Voted up, useful and beautiful. Jackie, they are just like trying on a new dress, right? Valances may have a negative connotation, but I'm here to set the record straight! Thank you for reading and commenting! I know, Riverfish24! Most of us know them when we see them, but we don't know the design term or realize what an important role they serve! Om,valances are a great way to solve a number of window "ills". I've used them a number of times to create balance in a room and save money on window coverings. Thanks for stopping by! Ew these are so great. Valances can be so much fun, like a new dress aren't they? What a lovely hub! 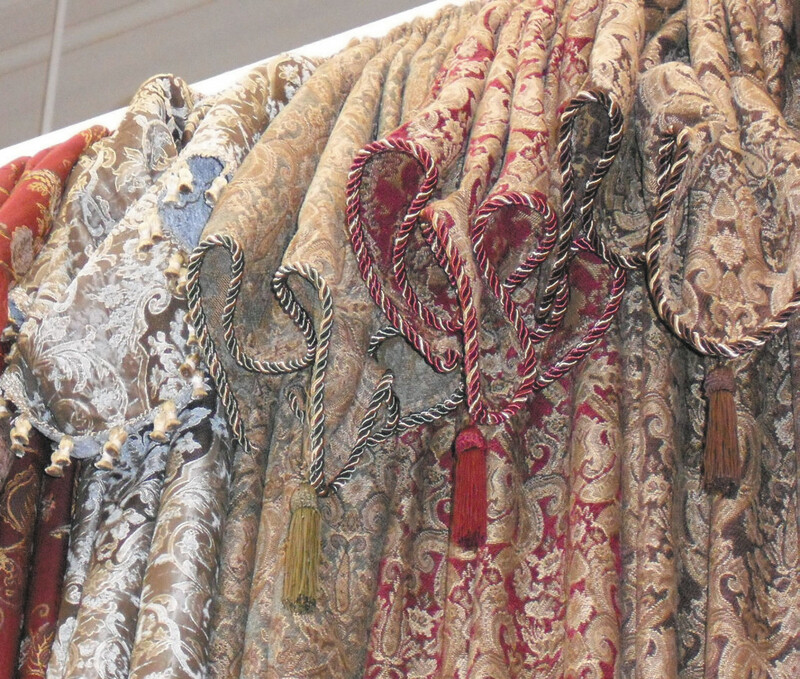 It was interesting to learn about each valance style. I also like your suggestions on how to use valances to solve certain window issues. Thumbs up! Happy to help, teaches! Oooh, your living room redo would make a great Hub with "before" and "after" pics. Good luck with your project! Thanks for the comment and vote! Leah, I just love box valances and cornices! They are so tailored and sophisticated. And , they are relatively easy to construct. You're right, valances are a fun and simple way to change the look of a room! Carol, next time you are wondering how to dress a window, you can give valances a try! Glad you enjoyed the tips and photos. Have a great day! You are welcome RTalloni! I think it's great that you use a variety of valance styles in your home -- that's a great way to give each space a unique look! We are getting ready to redo our living room and you have given me some great ideas. Thanks for sharing! Voted useful. Valances are a great way to change a room's décor, too - we currently don't have any valances, but I might make a box valance in our guest bedroom! 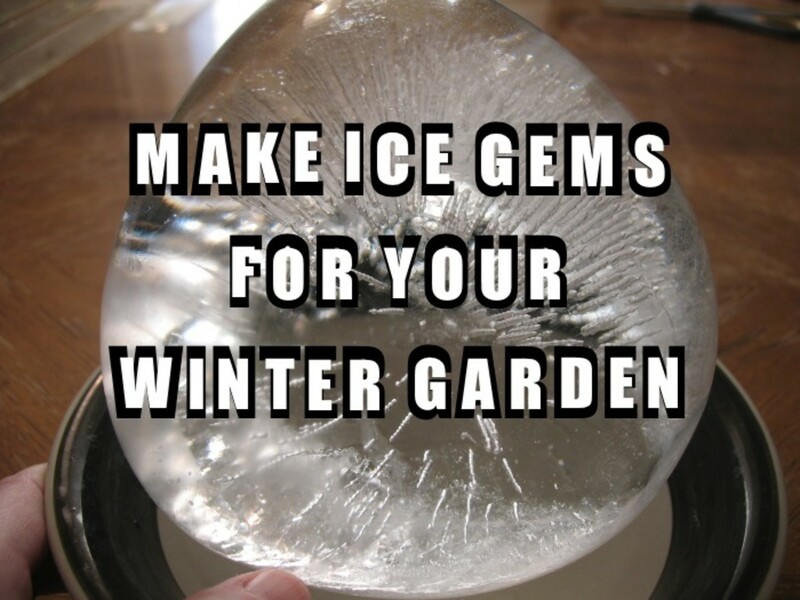 Great information and tips. I also like a variety of styles, but I find myself mostly using swags. Thanks for this well-done overview of window valances with some great tips. I use a variety of styles, depending on the room's purpose and theme.